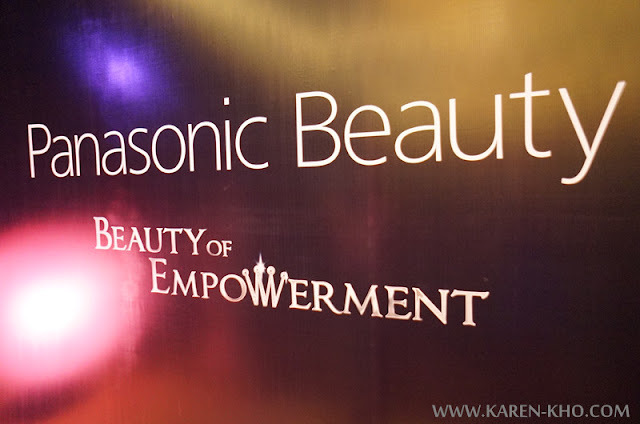 Thank you Panasonic for creating such a great event launch. We are glad that we get to try all the newly launch products. 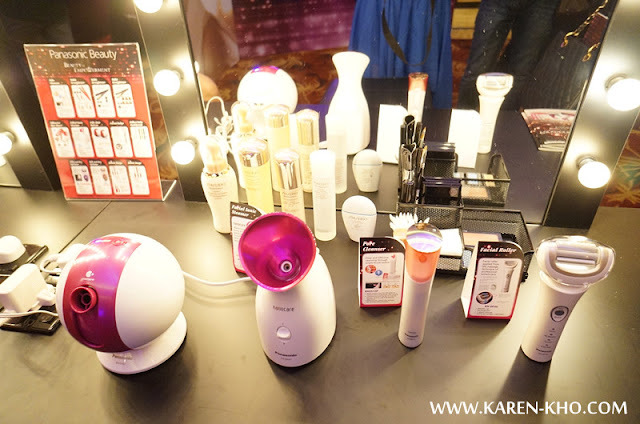 Most of the products are in PINK color,love it to the max!! 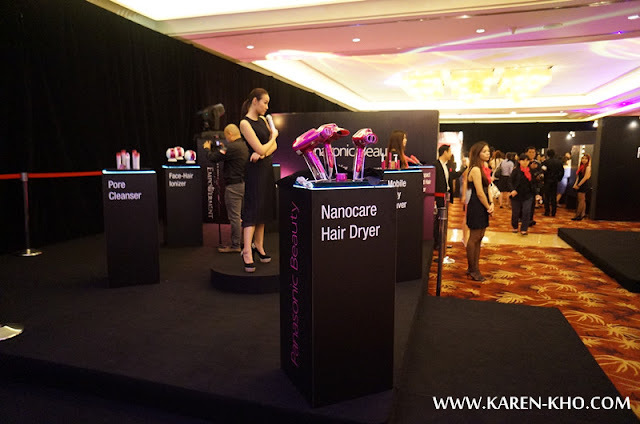 There are Nanocare Facial Ionic Steamer,Nanocare Hairdryer,Compact Multi-Hair Straightener,Face-Hair Ionizer,Pore Cleanser, Eyelash Curler, Pocket Doltz Toothbrush,Shaver,and Nail care. Your facial session can be carry at your own home now with this steamer! Its produce hot nano-ionic steam which moisturizes and deeply cleanses our skin. Deep and effective cleansing. It helps to remove dirt from pores that normal washing can't! Release tension and provides and shape up effect on skin! 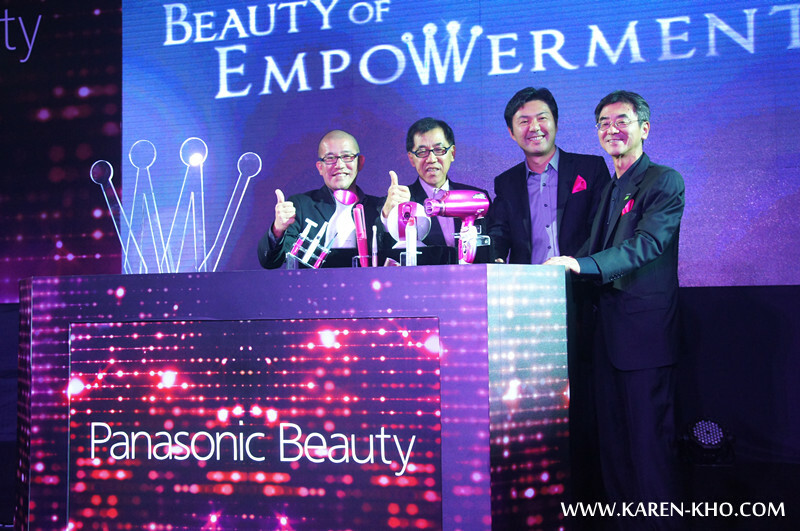 The managing director of Panasonic officially launch the products. There's a fashion show too. All the pretty models carrying Panasonic newly launch products. 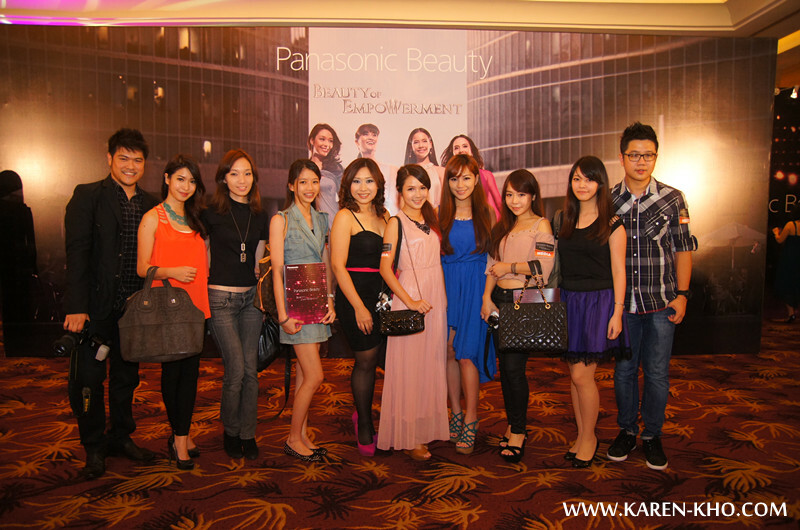 Lastly,It's our group photo with the Panasonic Ambassador,Marion. And i really enjoy the night very very much. Thank you Panasonic for the goodies. I'm so happy each of us got a Ionity Hair Dryer(EH-NE11-V) and Pore Cleanser!